OJ is the undisputed leader in the distribution of products for green spaces in Quebec. The variety and quality of products offered at OJ is remarkable. 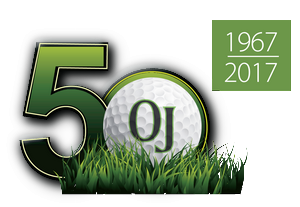 Over the years, OJ has built its solid reputation on the availability of its products and it’s been our mark of excellence. OJ has everything that you need for every season, whenever you need it. 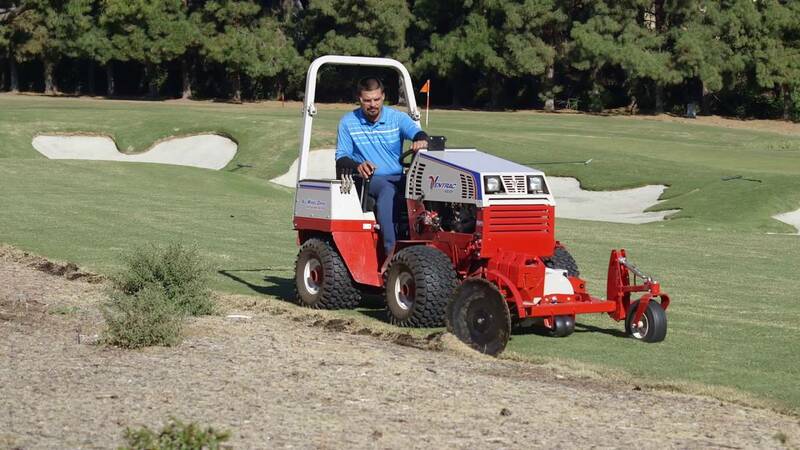 See the versatility of Ventrac. Ventrac offers more than 30 attachments different and a fast mounting system. For decades now, our highly trained mechanics have been delivering the most professional service available, hands down. Contact our service manager at tech@ojcompagnie.com in order to handle any and all technical questions as well as any repair inquires. Monday to Friday : 7 a.m. to 5 p.m.